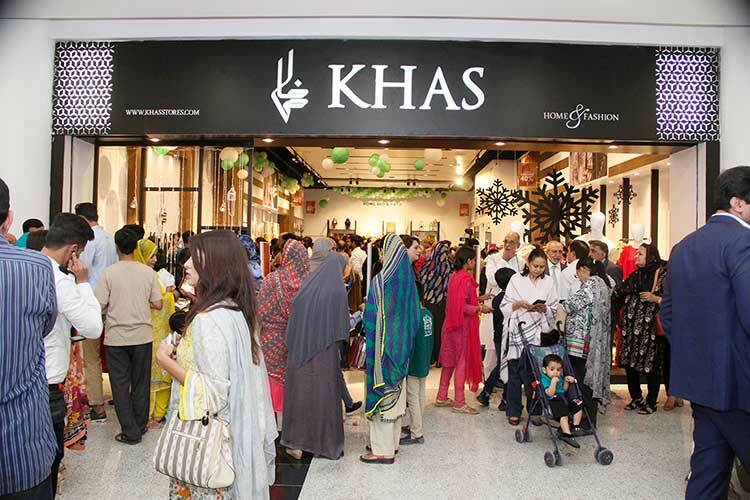 KARACHI: The famous KHAS store was launched here in Karachi, at LuckyOne Mall. 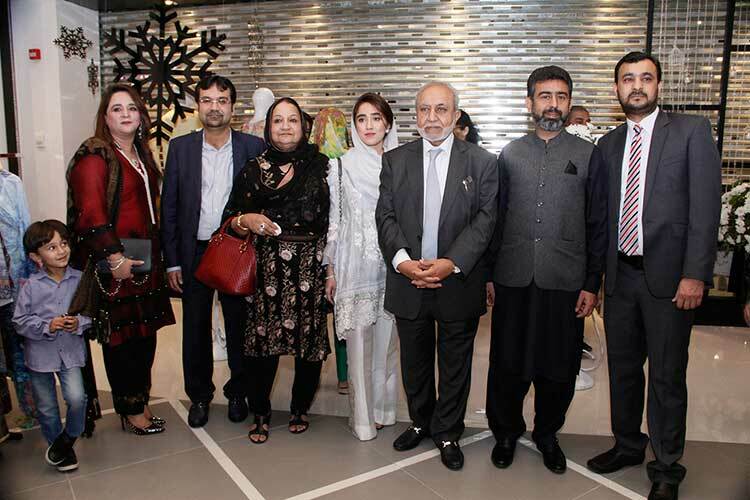 The launch saw a large number of people attending, including media personnel, socialites and celebs including Anam Tanveer, Tipu Sharif, Humaira Asghar Ali, Rizwan Ali Jaffri, Benita David and many more. 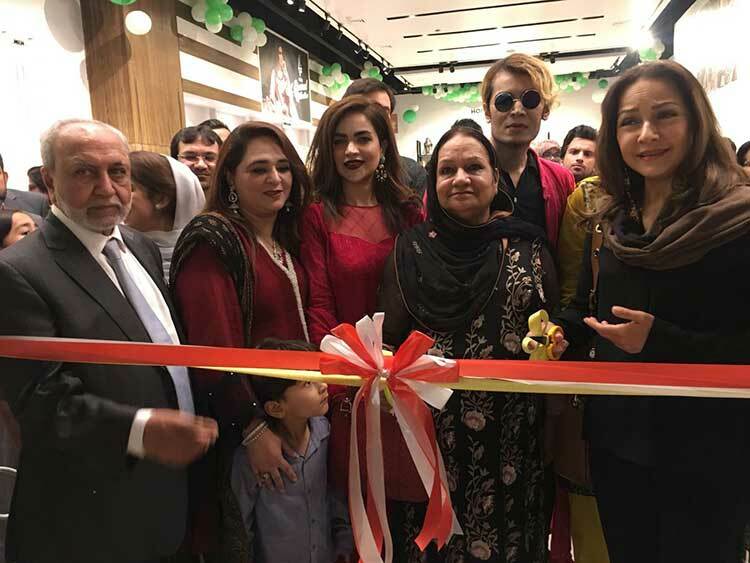 Zeba Bakhtiar was the chief guest and did the inauguration of the store. 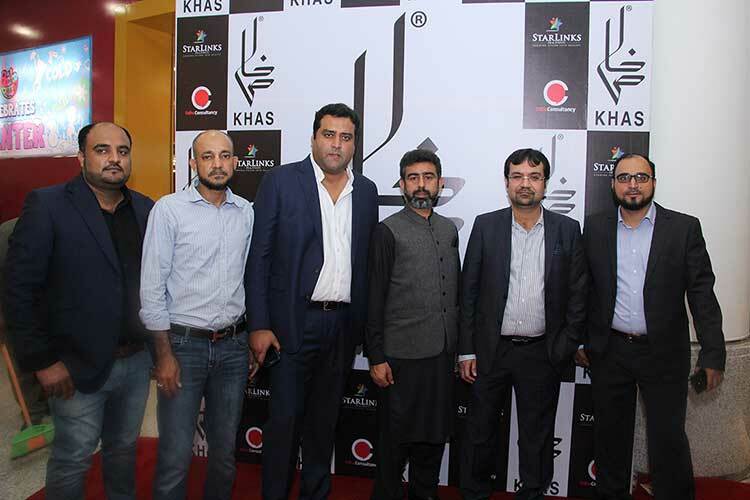 It may be noted that KHAS store is a subsidiary of the famous Sadaqat Group. The vision behind KHAS is to provide the people of Pakistan with the same quality of luxury materials as that found abroad, without the added cost of import duties. KHAS store has a variety of attractive things for sale from an enormous range of digital and luxury bedding, fashion and home accessories such as lamps, vases, trays, candles and candle stands, to clothing lines for men and women. The clothing line for women is further divided into sub-categories – Pret-wear and unstitched lawn, chiffon and digital silk, khaddar, cambric and linen. 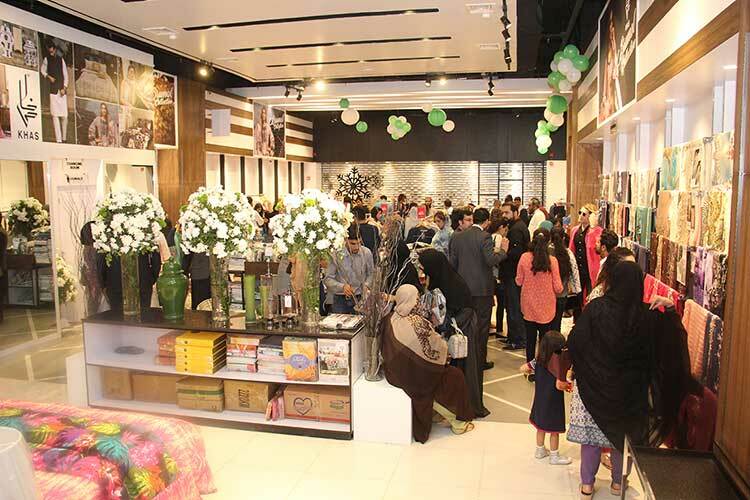 Overall, it was an extremely well-attended event, leaving the people of Karachi elated with the fabulous brand presence now at one of the most hustling and bustling mall of the city. The event was organized by Odho Consultany – the hub for hundreds of dedicated professionals in independent agencies throughout the nation collaborating to provide you with business solutions such as Product Selection, Digital Media Management, E-commerce, BTL Activations, Visual Merchandizing, Advertising & Marketing and overall Brand Image Building. The PR of the event was handled by STARLINKS PR and Events.